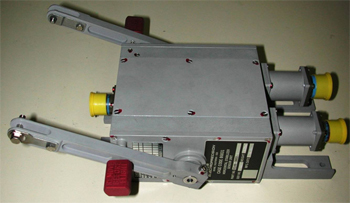 HSSU (High Speed Storage Unit) Dual Position sensor of the HSTA (Horizontal Stabilizer Trim Actuator) for the F7X. Including 2 dual RVDT’s and 1 single RVDT. Dual sensor position. Including 2 dual RVDT’s and 1 single RVDT manufactured by Sermat.